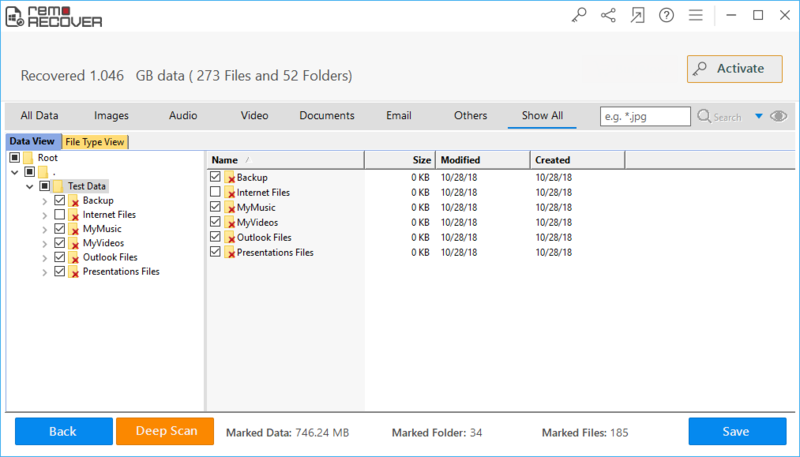 How to recover files that are lost after cut & paste? 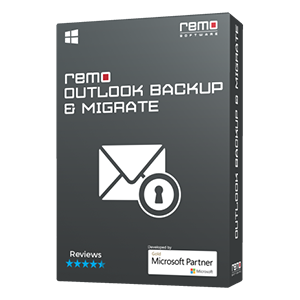 Don't worry, just download, install, and launch the demo version of Remo Recover software that will easily get back the files that are lost after improper cut & paste method, and preview the recovered files before you purchase the software. Download now!!! "Cut", "Copy" and "Paste" method is an easy option to transfer your files between two different computers, storage devices or from a computer to an external storage device & vice versa. This simple method is applicable to transfer a single file or even Giga bytes of data. But there is a minor drawback of losing some files during the file transfer process. 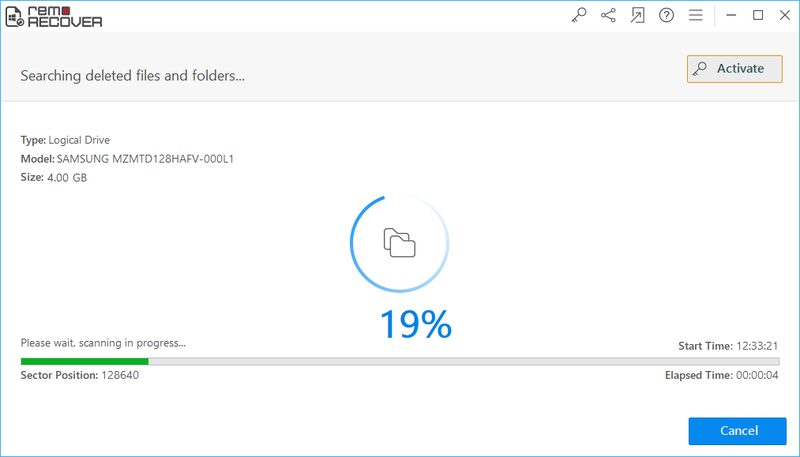 When lost files are not available in both source and destination folder it means that the file has lost its access path, so it is not physically present and not accessible in file explorer. But storage space assigned to that particular file is still occupied by the same file. This positive sign opens up a chance to recover files lost during cut paste from your computer. 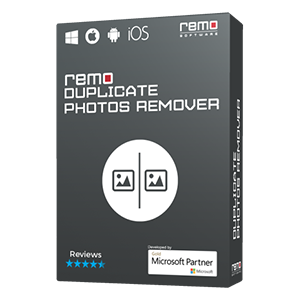 Kindly do not use the same device for any purpose till you recover lost files after cut paste using this file recovery software. Because overwriting of data reduces the possibility of recovering the files. Where do cut files go after cut paste? In the clipboard, all kinds of information like texts, images, videos, files or folders etc. that you have cut or copied from source folder are stored. By any chance if you forget to paste after cut, then the files from clipboard will be moved back to the source folder. Whenever you cut or copy a file, it stays in the clipboard until you paste it in destination folder or you cut or copy some other file to move it. But if there is an interruption during the transfer process after cut and paste, then chances of losing the files are high. Most of the time interruption happens due to any one of the following reasons. Unexpected shutdown of computer:While you are transferring or moving files you might lose files due to sudden power outage. Improper removal of storage device:Removing USB drive without using system eject option leads to cut paste data loss in USB drive. You can also recover cut files from USB, external hard drive, solid state drive and memory cards with the help of a cut paste recovery software i.e. 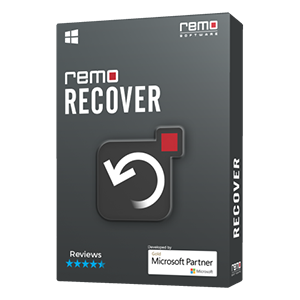 Remo Recover (Windows) – Basic. Interrupting cut and paste process:Files are also lost due to abruptly cancelling in the middle of transfer process. Some of other reasons are hardware failure, software corruption, virus infection or accidental deletion during cut and paste. 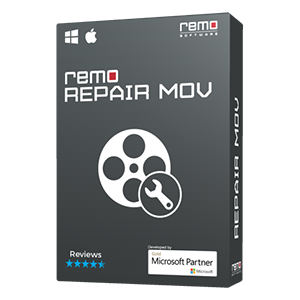 Note: To restore files lost from Mac try Remo Mac Recovery software. This is an advanced recovery utility that can be used to recover files lost due to improper cut and paste. 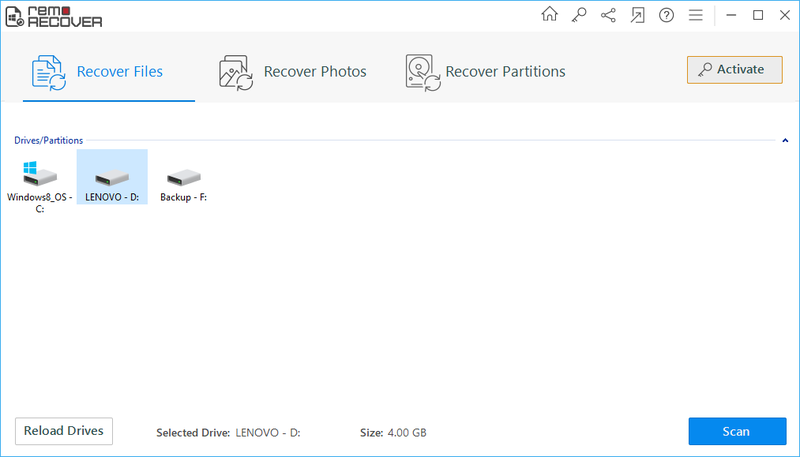 You can also recover lost or deleted files from storage devices such as hard disk drive, solid state drive, USB drive, SD cards, XD cards and so on. It is compatible with FAT 16, FAT 32, NTFS, NTFS 5, exFAT, HFS+ and HFSX file systems. In addition, it allows you to sort recovered files on the basis of file name, size, extension, date and creation date. You can also use the "Find" option to search for specific kind of file within the list. Step 1: Launch Remo Recover-> Recover Files Option. 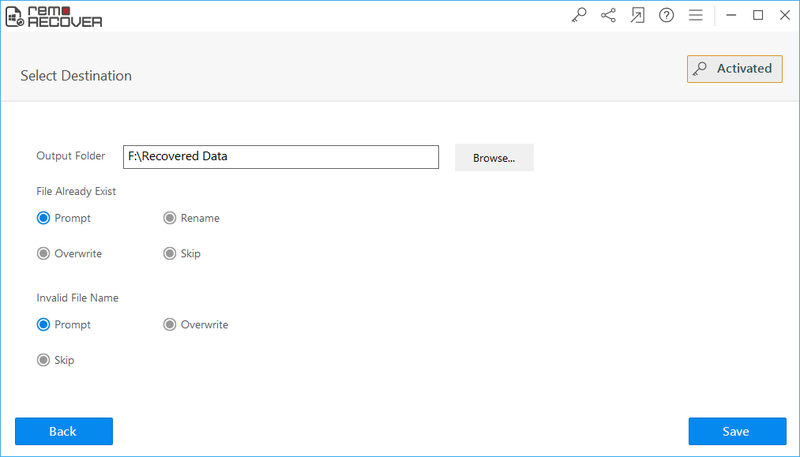 Step 3: Choose Data View or File Type View to find the exact lost file from the drive. Now you have successfully recovered lost files and the same is saved in the Output folder mentioned by you in Step 5..